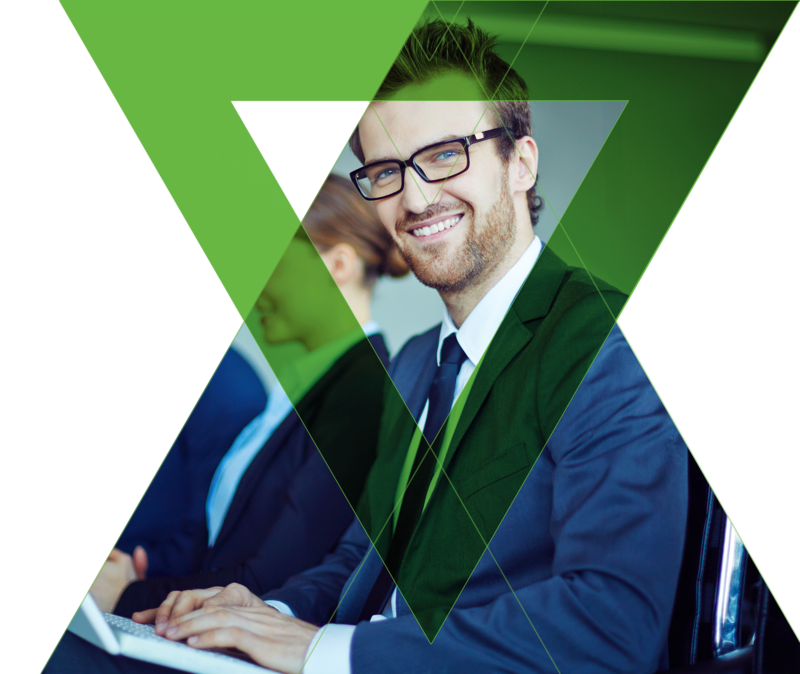 Recent independent studies consistently rank CISM as one of the highest paying and sought after IT certifications. The uniquely management-focused CISM certification promotes international security practices and recognizes the individual who manages, designs, and oversees and assesses an enterprise’s information security. CISM is considered essential to career progression in the field of enterprise security management. The idea of approaching IT security from more of a business perspective than an IT one is increasingly thought of as a vital business driver; CISM stands out in this regard for its emphasis on business understanding and leadership. 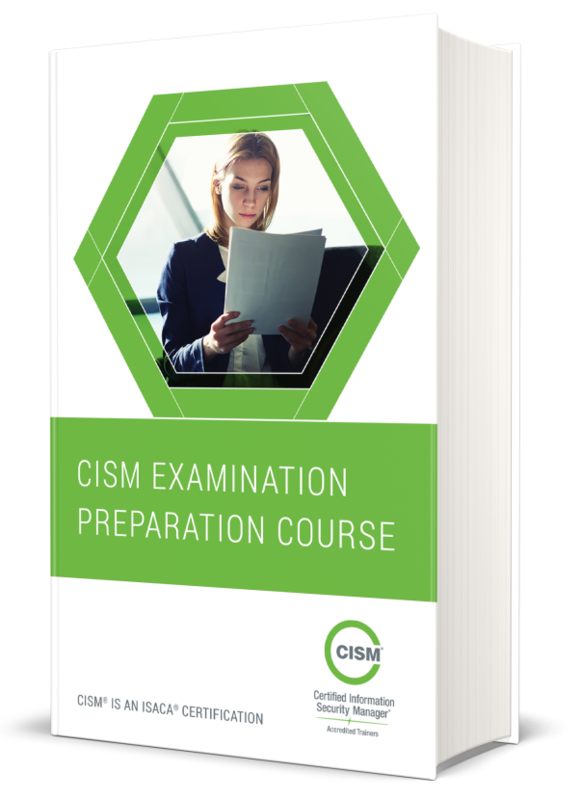 The CISM Examination Preparation Course is an intensive course that will cover some of the more challenging topics from the CISM job practice. Drill through sample exam items and practical application, ask your most pressing questions and get the answers to build your confidence as you prepare for exam day.